Businesses are always looking for new ways to get the attention of potential clients. The most innovative and impressive ones are those that leave a mark and are remembered by clients. 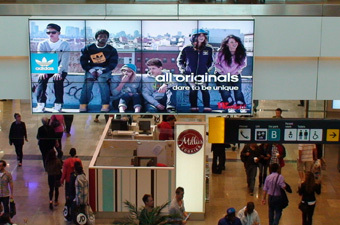 Recently, the most recent innovations used by marketers is the use of video walls. Video Wall is bright and dynamic, essential for getting much needed attraction, which is the very reason why video walls are so widely used by marketers. Marvel video wall are highly customizable. 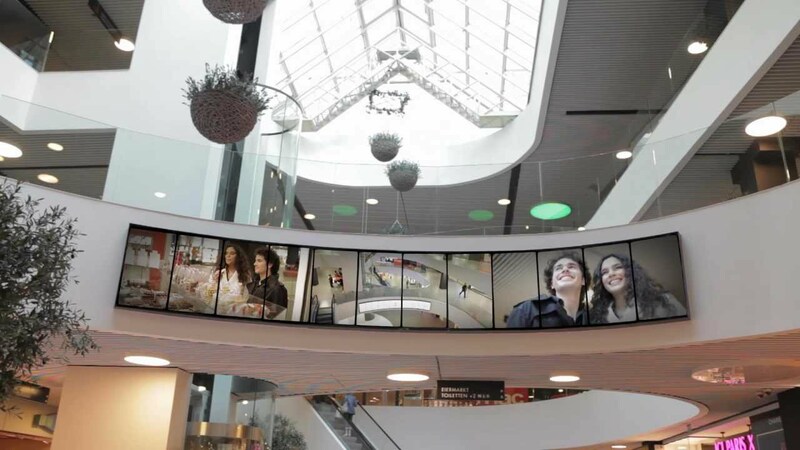 A video wall composed of a single screen can already display much, but a wall composed of multiple screens open up all kinds of options for creativity. With improved technology, the cost of getting and maintaining Marvel video wall systems has dramatically lowered.